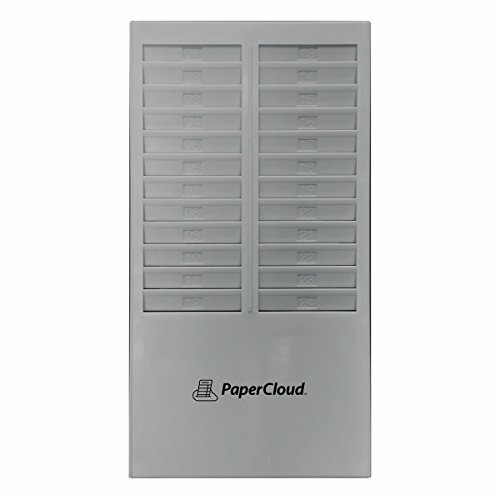 24 pocket time card rack fits most standard time cards for all major brands. Holds up to 24 time cards. Made with recycled plastic material. Easily mounted to wall (hardware included). If you have any questions about this product by Processing Point, contact us by completing and submitting the form below. If you are looking for a specif part number, please include it with your message.